From June we’ll be holding informal HealthMakers drop in sessions at the corner café at Bracknell Open Learning Centre. In addition to our scheduled courses, we’d like to invite you to join us for this exciting new part of the HealthMakers programme. 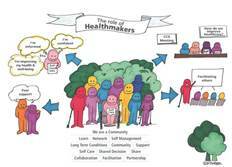 Come and have a cuppa, a chat and get support from others in the HealthMakers community. And if you can’t come this time, we’ll see you next time! Pop In whenever you’re free. If you’re interested in registering for one of our free 6 week courses but aren’t quite ready, this is a great way to meet others who have already attended as well as those who are just dipping their toe in the water. Or maybe you’ve already completed the course and would like the chance to socialise with like-minded people. Either way, we’ll provide the tea and coffee, you provide the conversation. Have a natter, ask questions, sit and listen, it’s entirely up to you. They will be run First Thursday of the month – 10.30am – 11.30am, and Third Monday of each month – 2pm – 3pm. This entry was posted in Activities on 25/05/2017 by Dr M Kittel. Joint Pain, Back Pain, At Risk of Falling? Mobility Issues? Just want to get stronger? This entry was posted in Activities, Courses on 18/04/2017 by Dr M Kittel. depression, anxiety, stress and dementia. This entry was posted in Activities, Groups on 22/11/2016 by Dr M Kittel. Are you up for the WOW! Week of Walks? 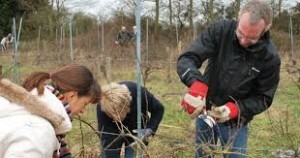 To celebrate our 80 green open spaces and our friendly communities, The Bracknell Forest Society has organised a WOW! (Week of Walks). All local groups are challenged to walk, run, cycle or horse ride a circuit: schools, colleges, playgroups, businesses can do their circuits during the week; Scouts and Guides can take evening walks by torchlight and neighbourhoods can decide on a weekend walk. Groups can organise their own routes, or on the borough council website there are local circuits as pdf files available at www.bracknell-forest.gov.uk/walking. 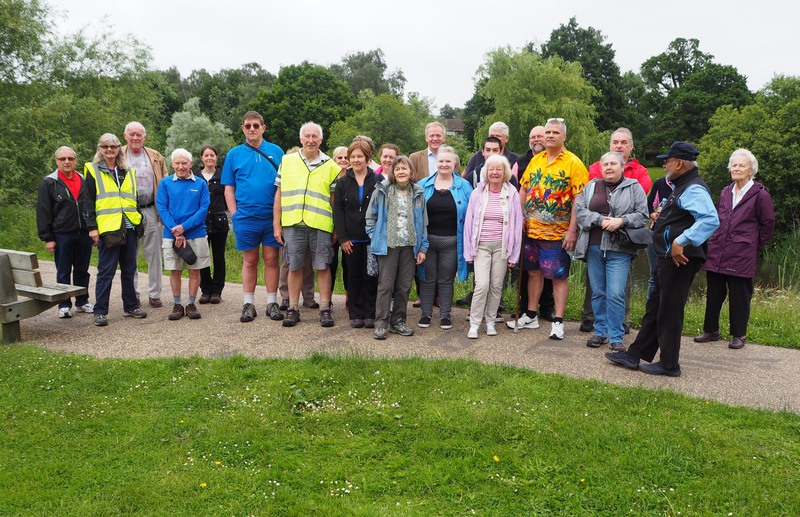 A number of walks, by neighbourhood and in date order, usually lasting about an hour, are organised throughout the borough for anyone to join. Celebrate our renowned sense of community and take part! Click here to download WOW! Certificate templates to fill in and record your group’s walks, runs, cycle or horse rides. Let’s make the WOW! Week an annual event! Bracknell Forest is known as a very friendly borough. The WOW! Week ends with a Neighbourhood Day on Sunday 9th October. At 3pm residents are invited to take a plate of food to share to their nearest green open space, say hello to someone new and catch up with old friends. Plenty of spaces have playgrounds for youngsters and older children will be able to bring a soft ball. Neighbourhoods can organise their own welcoming get-togethers, however the larger venues are listed here and hosts have been organised to welcome you. Children are invited to bring a decorated pennant to be attached to a line of bunting. Pick up your sticker and wear it with pride! This entry was posted in Activities, Public Health on 21/09/2016 by Dr M Kittel. These classes are designed for people, who are currently unfit and not exercising much. 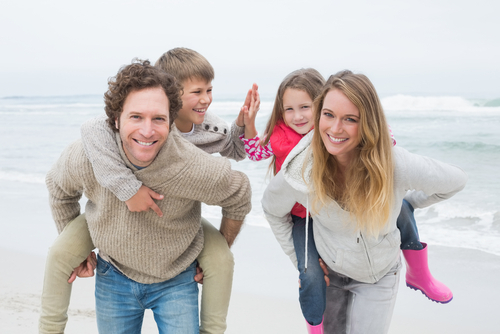 If you belong to this category of people and sign up you are likely to feel fitter, reduce your risks of falling and improve your overall health. NEW: Fit 4 All (Open to all – ONGOING) – £2 – includes tea and coffee. These classes are for patients, who want to take the opportunity of ongoing exercise programmes following on from the Back to Fitness Classes. This entry was posted in Activities, Courses on 21/07/2016 by Dr M Kittel. This entry was posted in Activities, Courses on 12/07/2016 by Dr M Kittel. This entry was posted in Activities, Courses on 27/04/2016 by Dr M Kittel. There is an option of a 1 mile slow walk. Choice of a 2 or 3 mile walk. They set off in the car park of South Hill Park. Health Walk Saturday June 18th with special guest Dr Philip Lee, MP. Check the South East Berks Ramblers web site (www.sebr.org.uk) if you wish to participate in more strenuous walks or activities. All walkers are invited to join in the Atrium Bar for a drink after the walk. This entry was posted in Activities on 21/10/2015 by Dr M Kittel.